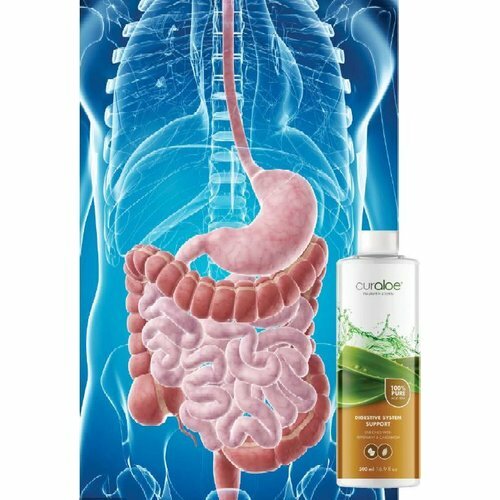 Try our Digestive Support Health Juice now! 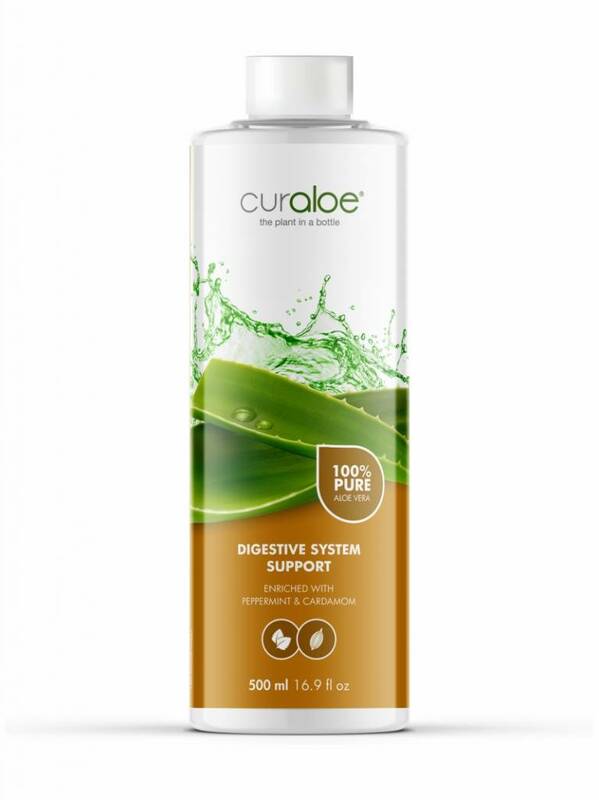 Aloe Vera’s anti-inflammatory properties are believed to play a role in addressing IBS (Irritable Bowel Syndrome) – this particular property could potentially reduce the visceral hypersensitivity that IBS patients experience. Aloe Vera’s ability as a cleanser also plays a role here; it not only helps soften stools but also helps the digestive system work more effectively. 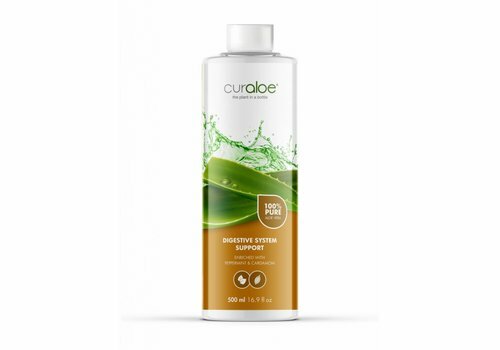 We combined all these herbs together with the AMAZING powers of Aloe Vera in our Curaloe Digestive System Support Health Juice!